Niseko Property is the biggest real estate company in Niseko, with the largest number of listings ranging from affordable cottages to luxury ski-in ski-out properties. Niseko Property was founded in August 2006, and provides a large variety of properties, including luxury apartments, condominiums, commercial operations, land and family homes. Our listings are promoted year round in all major local magazines and selected international magazines. 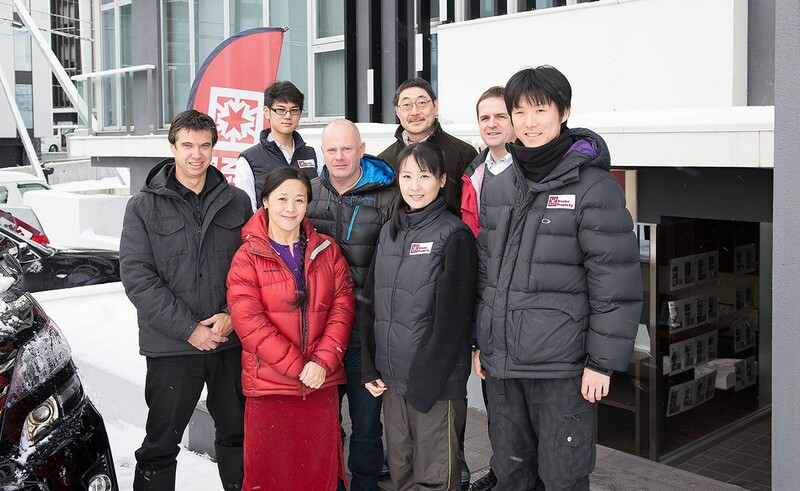 The Niseko Property team attends international real estate conventions and expos and regularly visits Hong Kong, Australia, Kuala Lumpur and Singapore to meet with clients to promote our listings. Our extensive client base and marketing programs give our vendors excellent market exposure for their properties. Niseko Property offers Project Management services for construction developments ranging from individual homes to condominium buildings. If you are looking to buy, sell or build, contact us first. Niseko Property provides a variety of development services, from due diligence to full project management. Our experienced, respected team can assist in planning and executing your project. Our portfolio includes hirafu188 – A 5-storey, 2,600sqm lifestyle shopping, dining and accommodation complex on Hirafu-zaka, and an upcoming development GoKisetsu – an onsen-spa condominium development in Upper Hirafu.